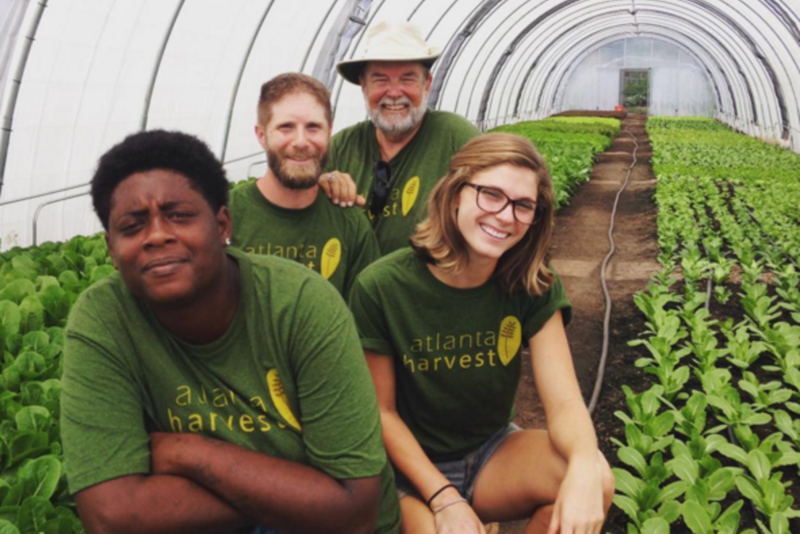 Farming for change, the folks at Atlanta Harvest are determined to bring healthy, fresh food and job opportunities to Atlanta. 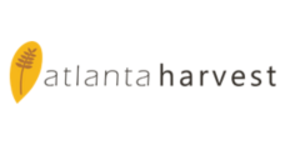 Atlanta Harvest is dedicated to developing urban farms in the city of Atlanta. 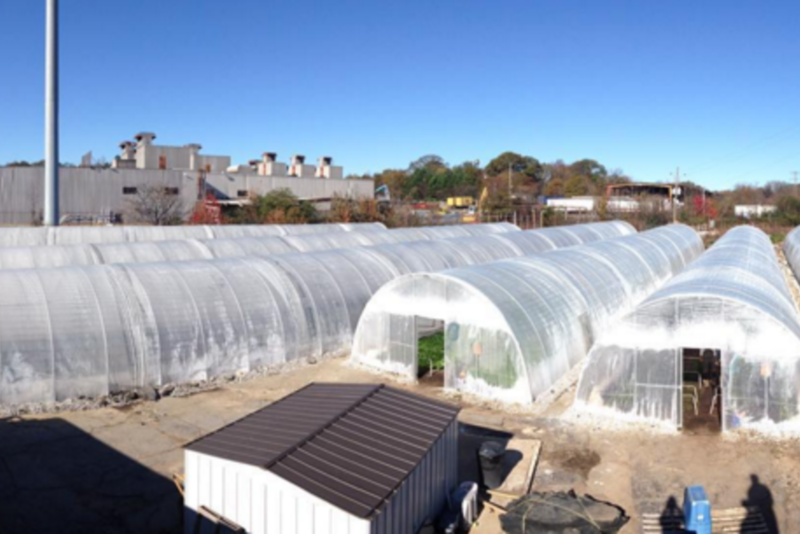 Devoted to Atlanta’s well being, the folks at Atlanta Harvest are creating work opportunities and access to local leafy greens through their high-tunnel farm design. 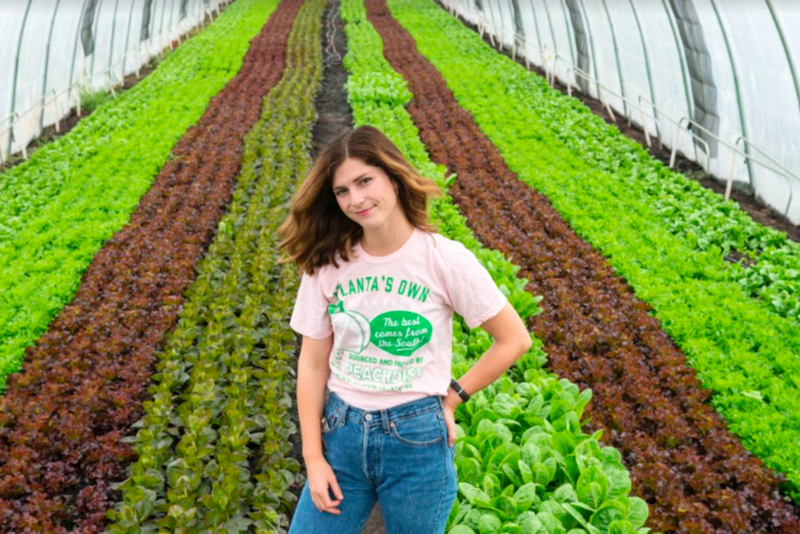 When they are not tending to their crops, Atlanta Harvest’s crew is working to connect local growers with consumers as well as providing the support farmers need to thrive. Distressed neighborhoods are benefiting from the work of Atlanta Harvest by providing dignified work opportunities and fresh food. 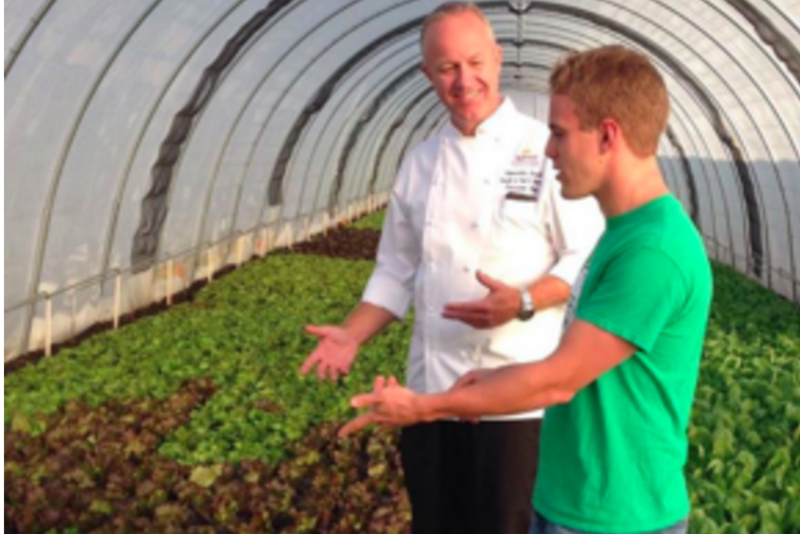 Get involved with these “locavores” and the positive impact they are having on our city. 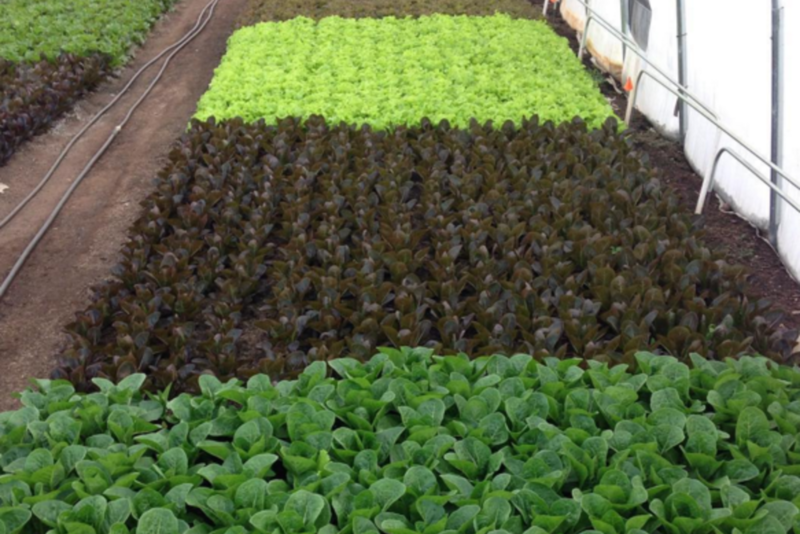 Check out the innovative work going on at Atlanta Harvest.